Thank you for visiting Central Utah Door Service. 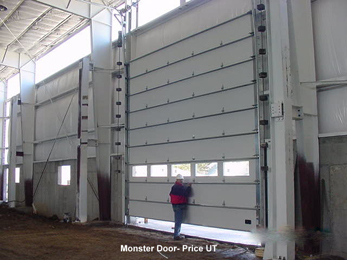 We are Utah County’s premier garage door service provider and are the trusted service and repair company for locations you might know, such as Thanksgiving Point, Rite-Aid, Shopko, Walmart, UVU, Orem City, and countless Utah County residents. If you are experiencing any of these problems you have come to the right place and we are here to help! Thank you for visiting Central Utah Door Service. 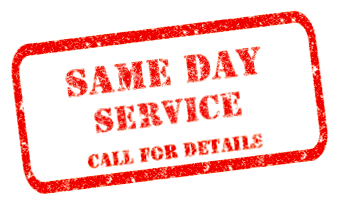 Our mission is to provide the best garage door service in Central Utah. Please browse through our site to learn more about the high quality garage door repair and services that we offer, as well find solutions to many common questions, browse through some of our manufacturers, find manuals for your garage door remote controls, and find coupons that will save you money on your next service or repair. If you don’t see what you are looking for, please feel free to Contact Us to find out how we can help. We offer great service at a great price and stand behind our work. Thank you for visiting, you will be glad you did!